Home / WIN / [WIN] a signed copy of Deon Meyer’s latest Bennie Griesel novel, “Icarus”. 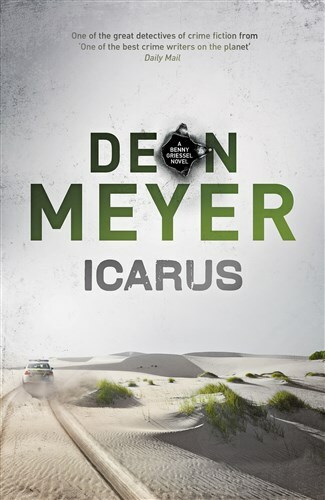 [WIN] a signed copy of Deon Meyer’s latest Bennie Griesel novel, “Icarus”. 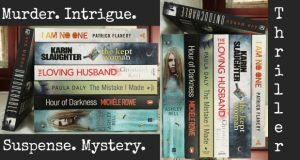 One reader can win a signed copy of crime fiction doyen Deon Meyer’s latest Bennie Griesel novel, Icarus. It’s super simple. Just like our Facebook page and follow us on Twitter. The competition is only open to those living in South Africa. 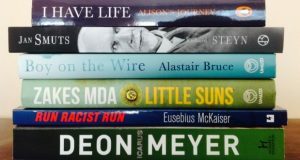 Previous: [LISTEN] Deon Meyer talks about his latest Bennie Griesel mystery, “Icarus”. Next: [WATCH] The trailer for “Bridget Jones’s Baby” is finally out. “Sweeney Todd” – a razor sharp musical thriller. “Kahlil Gibran’s The Prophet” – a profound animated film based on the beloved philosophical classic.